This volume contributes to our understanding by examining the situation in developing Asia, the world’s most populous and fastest-growing region. 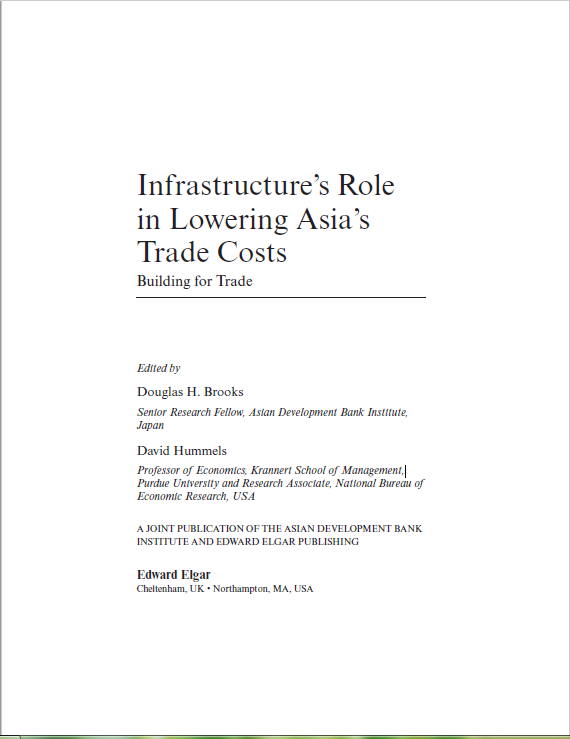 Chapters explore topics ranging from Asian trade patterns and trade costs to port competitiveness, congestion and foreign direct investment (FDI) in trade-related infrastructure. 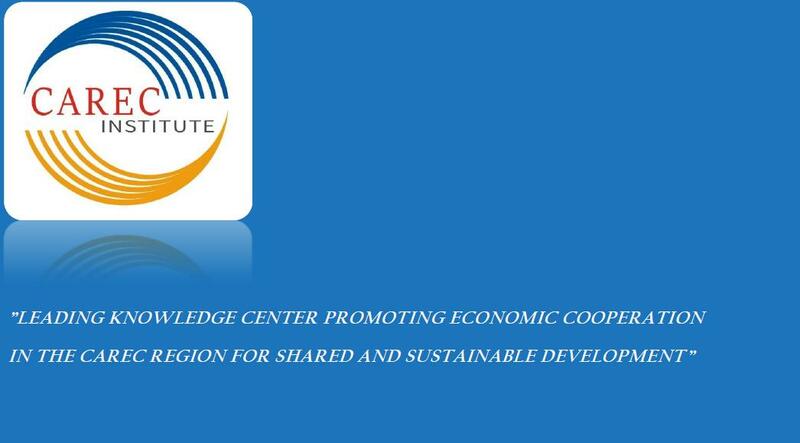 Empirical estimates complement the analysis of issues to inform the policy-making process.